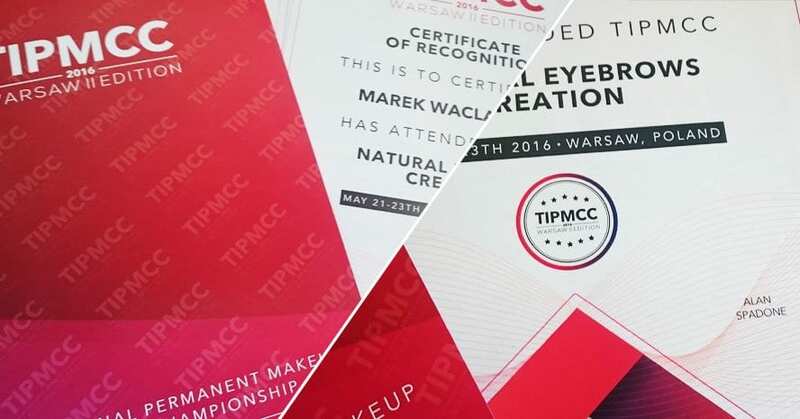 “Hello, my name is Marek Waclawczyk and I am the founder and owner of MW Aesthetics. I have worked in the beauty and aesthetics industry for almost a decade, and am delighted to add semi permanent makeup to my repertoire of skills and services. 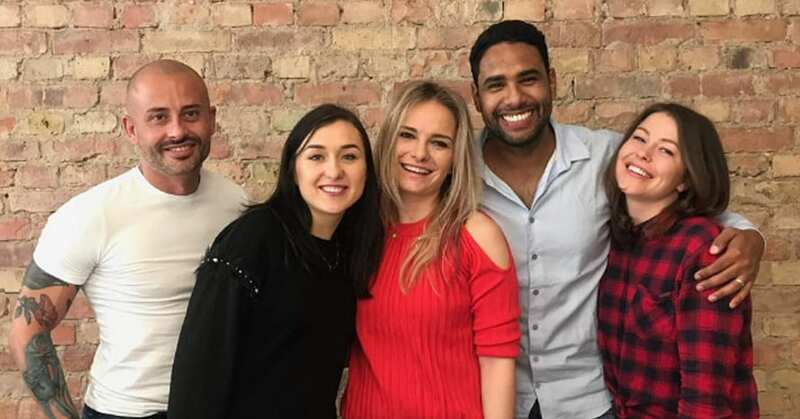 For many years, I have watched image conscious men and women invest heavily in beauty treatments, many of which require repetition at regular intervals to maintain the results. 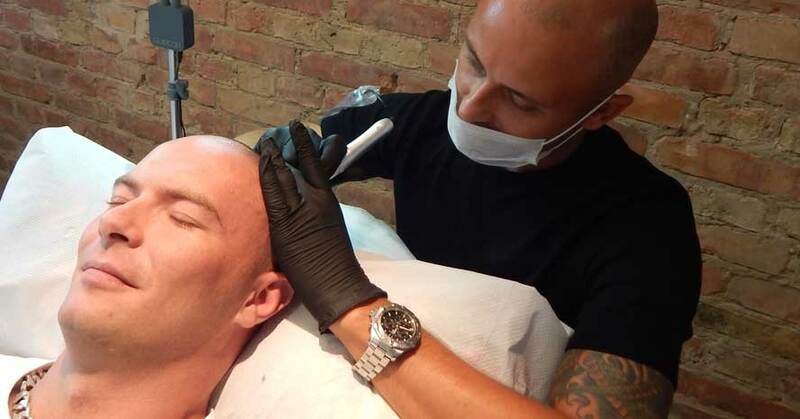 When I heard about micropigmentation, I realised this was an amazing opportunity to offer real alternatives to the average beauty and make up treatments. Finally, men and women could make an investment in themselves that would really last. 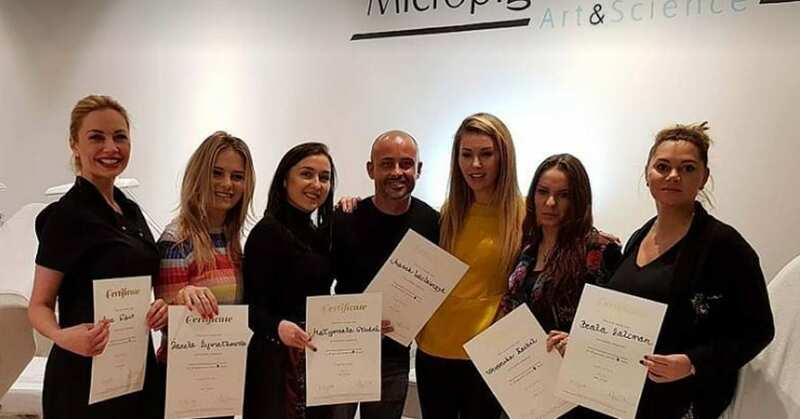 Working with professionals of this calibre on their marketing and technical support, as well as meeting with many talented artists at these events gave me the inspiration to train in permanent makeup myself. I undertook a full semi permanent makeup training with Aleksandra Gorecka covering eyebrows, eyeliner and lips. 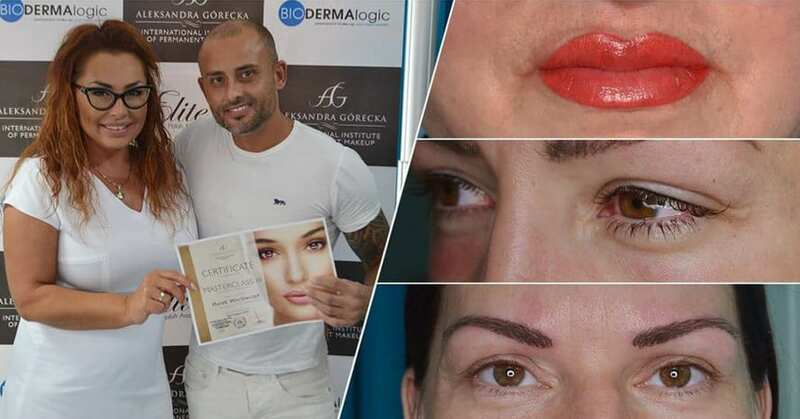 Aleksandra is a world renowned master and trainer who specialises in 3D permanent lips and 3D permanent eyebrows. Since qualifying, I have continued to build my skills and knowledge. I attended a 1-2-1 training with the well-known Emma Hall Beauty in Birmingham. 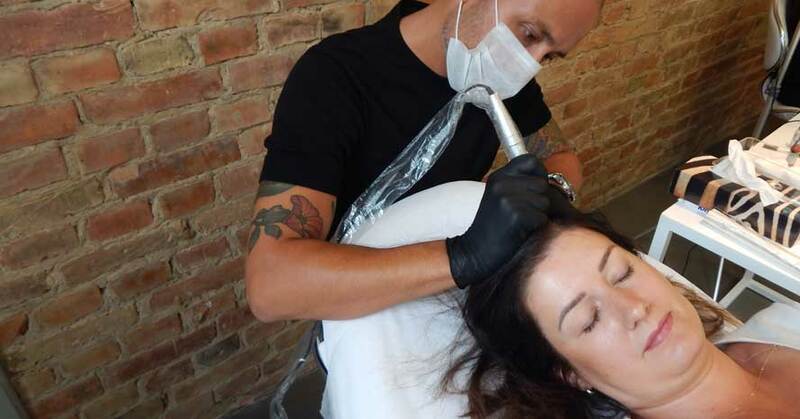 Emma is one of the UK’s most respected masters and trainers, with over 10 years’ experience in the permanent makeup industry. 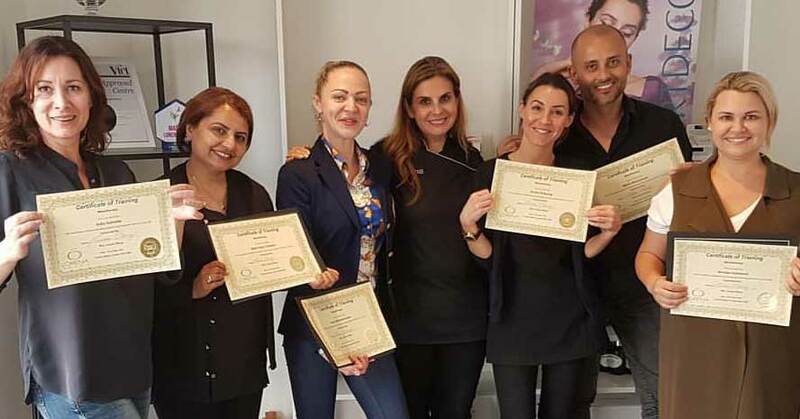 I attended an advanced Masterclass in the enhancement of reality in permanent makeup with Tünde Méhn who is a world renowned master and trainer, visiting the UK regularly to teach her permanent makeup techniques. I have polished my skills in hair stroke eyebrows and learned new technique in shaded eyeliner for a smokey eye effect, ombre brows and ombre lips. 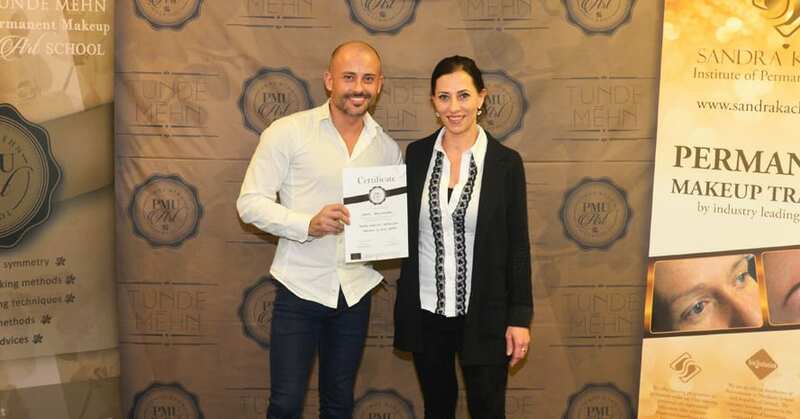 I have also trained with Adi Schendel, Israel who is a real pioneer when it comes to the field of permanent makeup and Scalp micro pigmentation, qualified to perform scalp micropigmentation also known as hair follicle simulation for thinning hair. 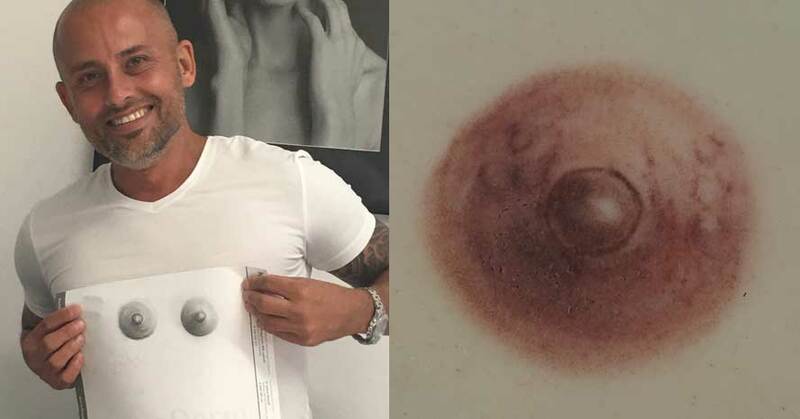 I had a pleasure to qualify in a 3D breast areola reconstructiontraining for those who have fought through mastectomies, breast surgery or who have faded or irregular areolas. Trained by the industry respected Dr. Sylwia Nawrot and Sylwia Dobrowolska from the Micropigmentation Art & Science Institute, Poland. 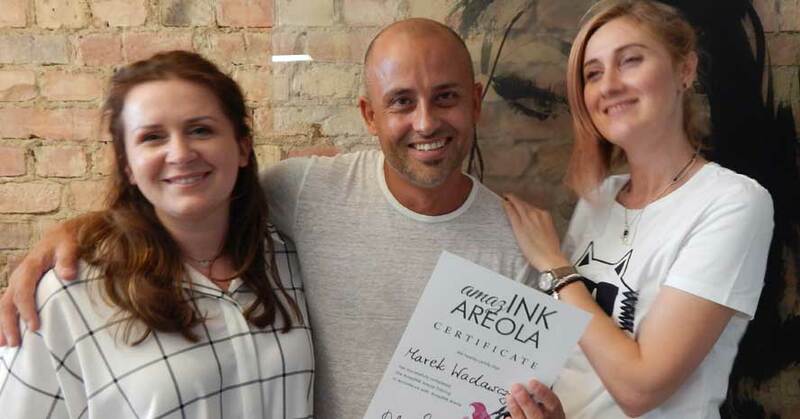 I have attended two separate Masterclasses with world renowned experts in the creation of super realistic eyebrows: Leo Rosa, Brazil and Dora Hollos, Hungary . 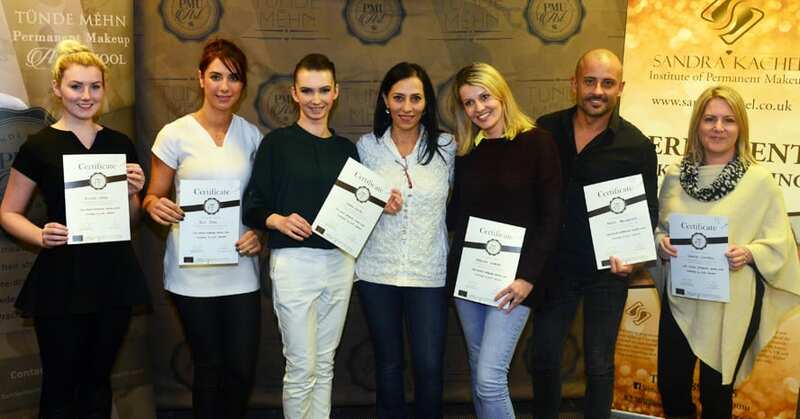 As part of my continuous professional development, I regularly attend international fairs, events and conferences for permanent makeup professionals, featuring exclusive presentations, live demos, masterclasses and more!